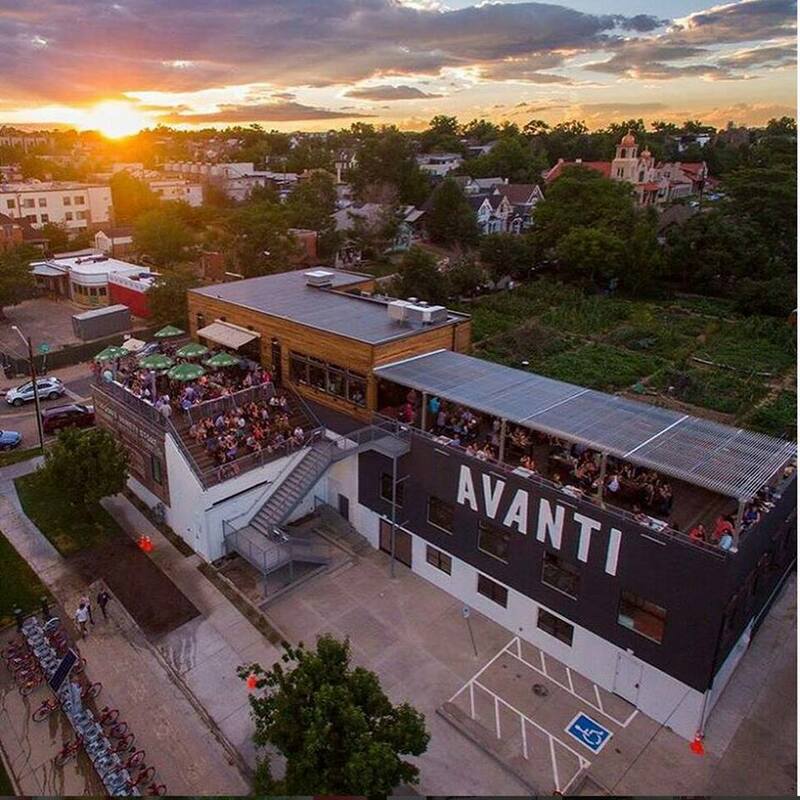 Join EuroCircle Denver at this fun venue – thanks to Ksenia for the suggestion! With inspiration from European Markets, modern communal workspaces, and high level chefs taking to food trucks the ownerscreated “Avanti Food and Beverage”. Very appropriate for EuroCircle. Share the event at Social media below – invite your other European friends.